We've all been in that situation - when you have to quickly pull yourself together and look great in a matter of moments but your makeup or hair needs something to rescue it. 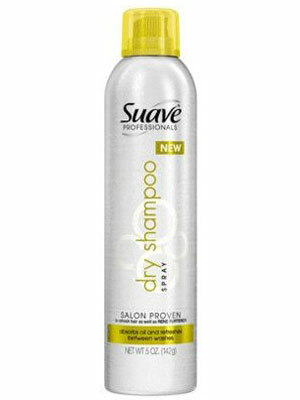 The best quick rescue for hair that is beginning to look unwashed or dull is a quick spray of dry shampoo. Hold away from the hair and spray evenly, combing the product through to leave your hair looking fresh and clean in a matter of moments. If you're still not happy with how it looks, opt to pull it back from your face, creating a tidy bun that will look neat and elegant, while also concealing how it looks. 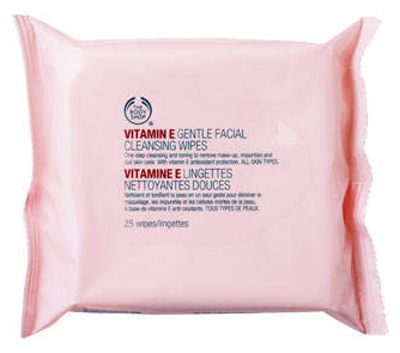 Having some wipes on hand is always a good idea - you can use them to quickly freshen up your face and even out any makeup that has run or looks patchy. Some cotton swabs can be run under and around the eyes to quickly pick up any eyeliner that has become crooked or mascara that has flaked. To quickly fix makeup, blot your face with blotting papers, slick on some mascara, powder over foundation and turn the attention to your lips with a subtle rose shade that doesn't require too much precision or time to put on. A touch of blush will add colour and vitality to your skin. If you don't have time to apply foundation, reach for a concealer and apply it where needed, blending into your skin to make sure it looks natural. If all else fails, quickly throw your hair up, add a bold lip and wear sunglasses if possible - it looks clean and elegant instantly.